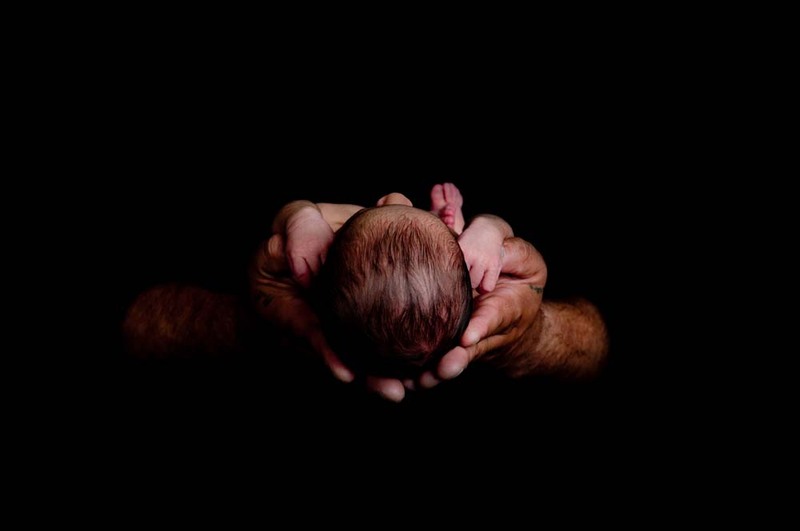 When your little one arrives it is such a special moment. The best way to preserve this moment is to find a photographer take newborn portraits . 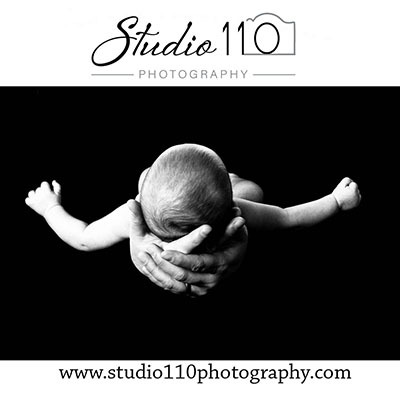 In Virginia Beach Studio 110 Photography has the perfect location to capture these images. With our location close to Mt. Trashmore in Virginia Beach we are centralized minimizing your travel time with the newest addition to the family. Our studio offers the comforts of home while fulfilling your needs as a portrait facility. 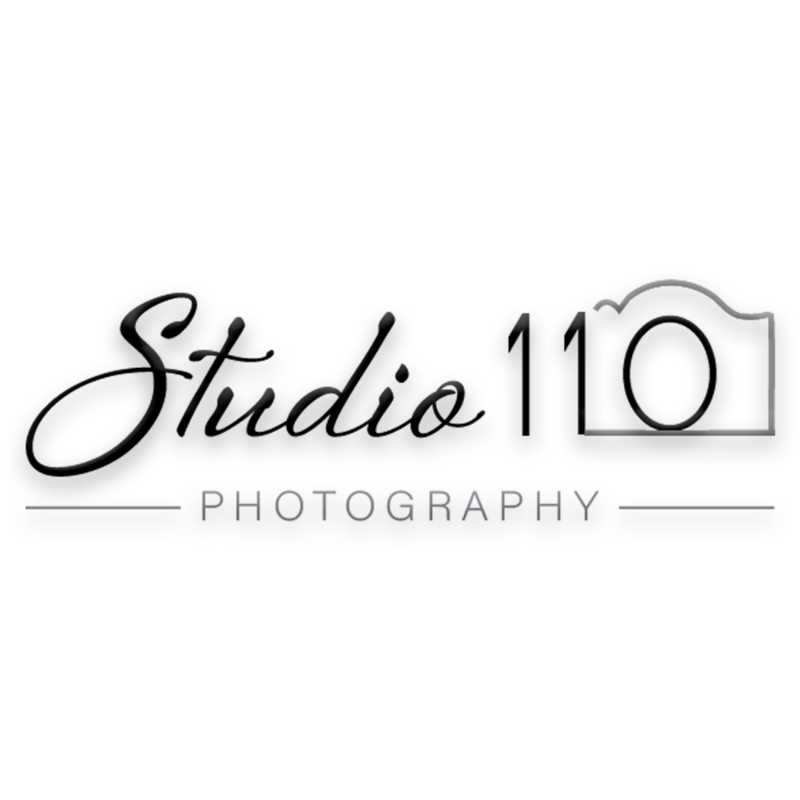 We have would love to show you our studio and discuss portrait options before your little one arrives.